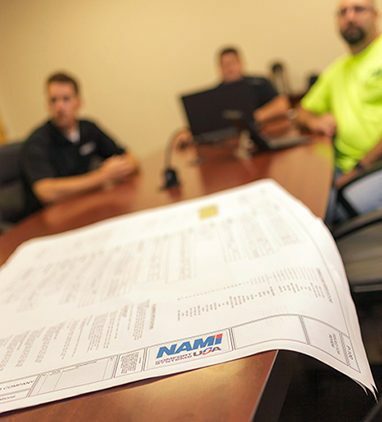 North American Mechanical, Inc. | North American Mechanical, Inc.
For over 40 years, NAMI has continued to be the most trusted mechanical contractor in the industry. 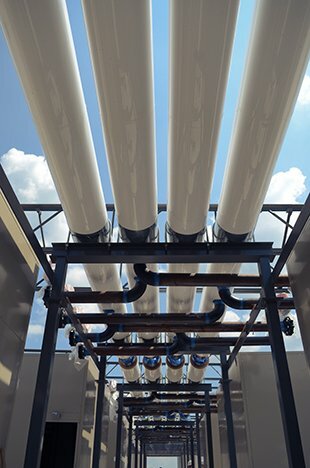 Large project or small, we are working our hardest every day to deliver the highest quality mechanical systems. Check out our careers page to find out how you can become part of our winning team. 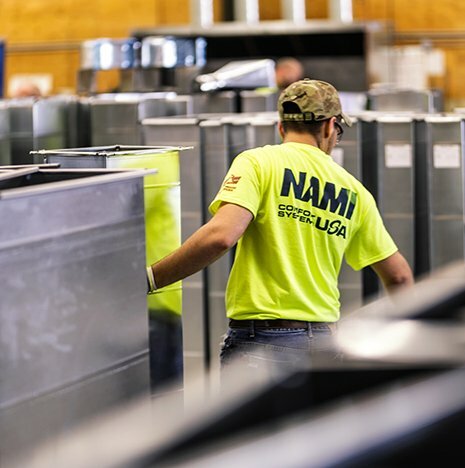 NAMI is always working together to keep everyone safe and exceed expectations.